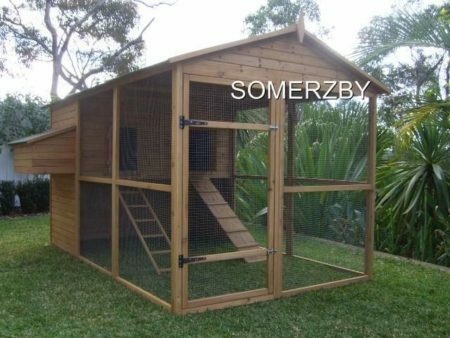 The Somerzby Estate is our new design chook house. 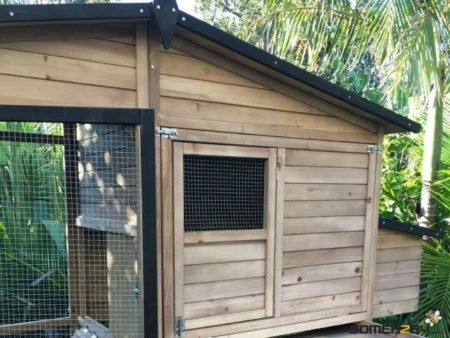 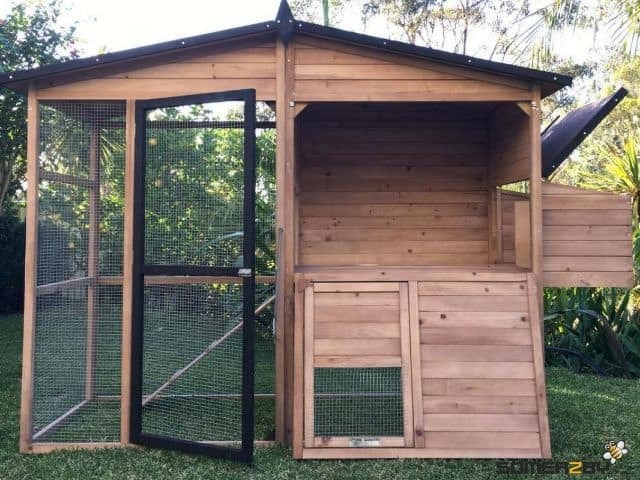 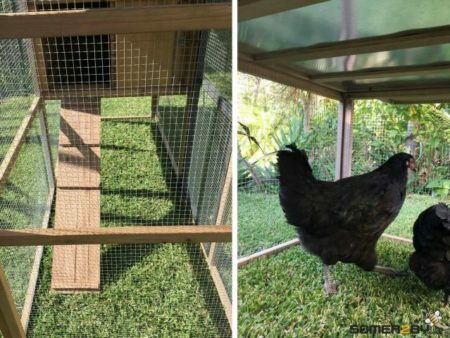 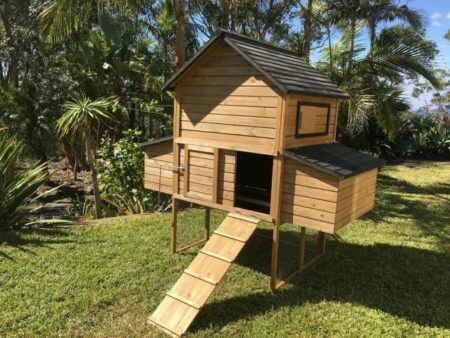 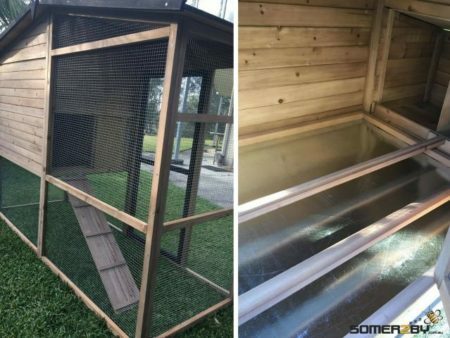 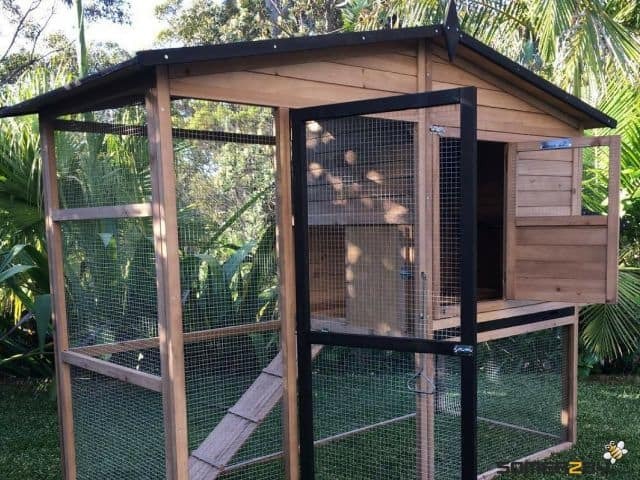 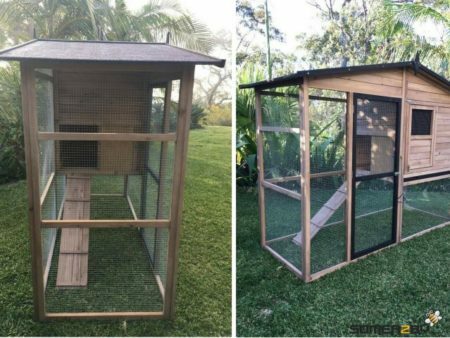 It’s the ultimate luxury accommodation for your Chooks. 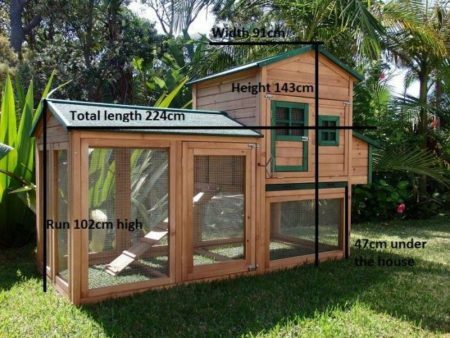 It has a large door, it’s a walk in chicken coop. It’s super easy to access and clean, has a large metal pull-out tray and full height opening door. 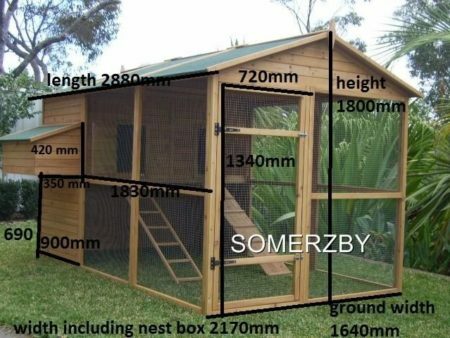 The Estate is the same size as the Manor, just a mirror image as the nest box is on the opposite side and the new colour scheme. 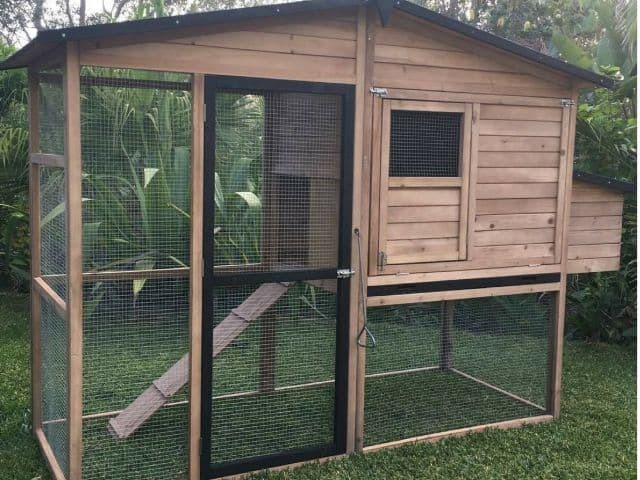 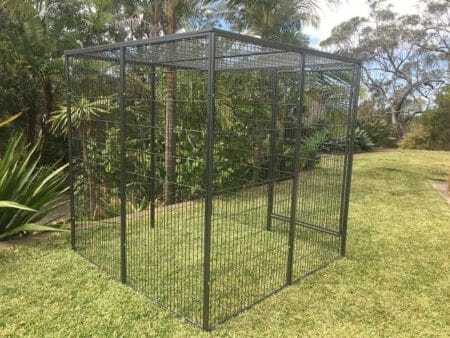 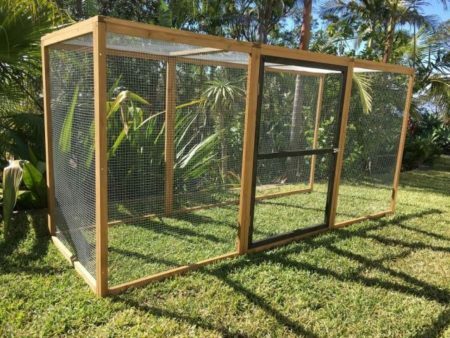 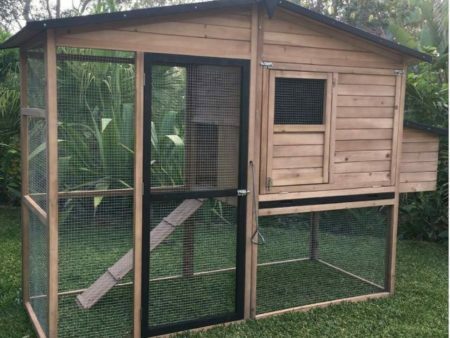 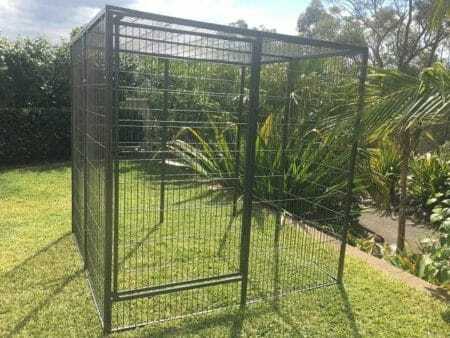 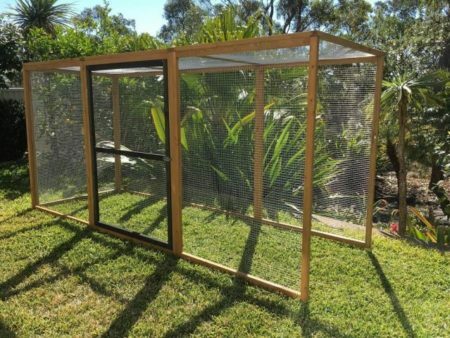 The strong, robust frame is made with rot resistant fir wood, with it’s stylish charcoal trim coated in a non-toxic stain and comes with a Galvanised wire mesh so you can rest assured that your chickens will be safe. 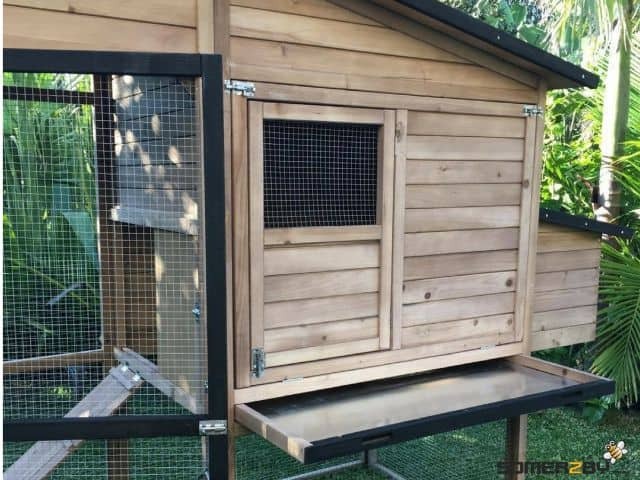 It includes 2 perches and a ramp to the nesting box. 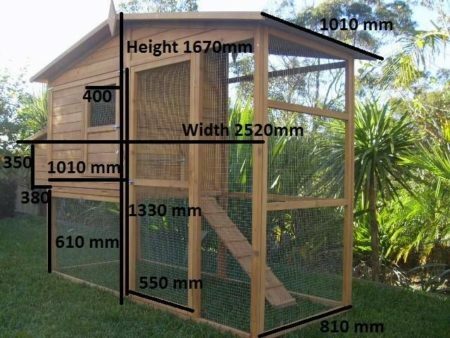 Increase the size by adding the Large Extension Run. 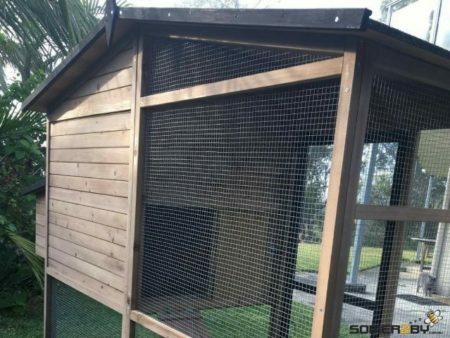 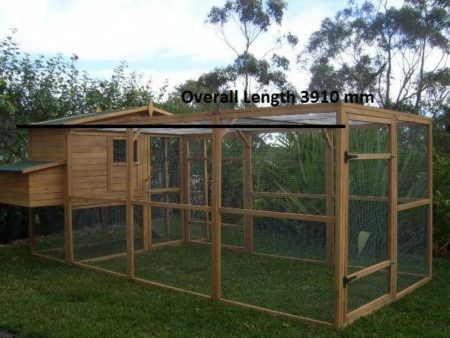 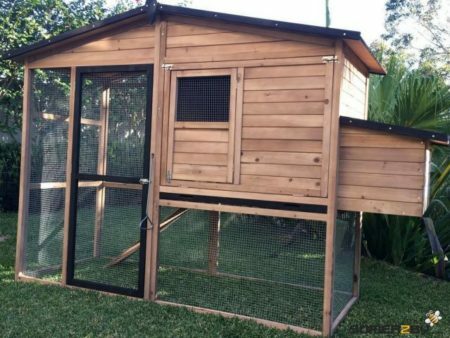 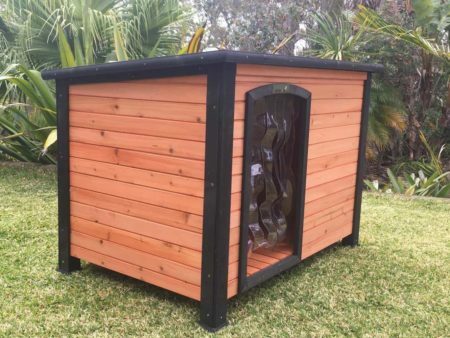 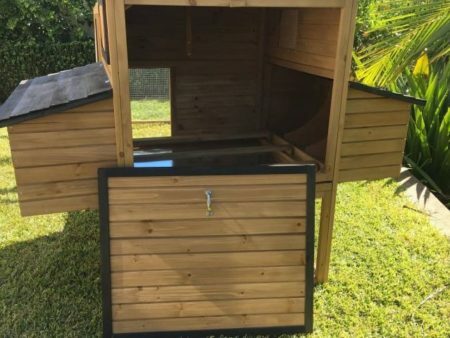 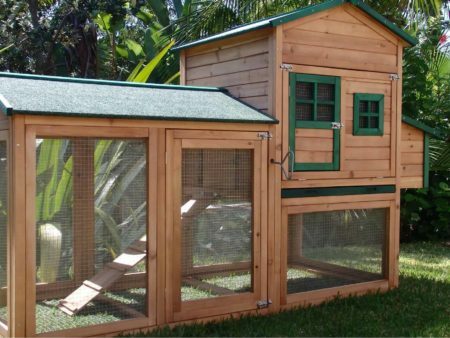 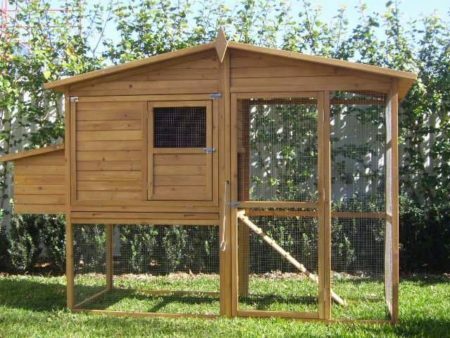 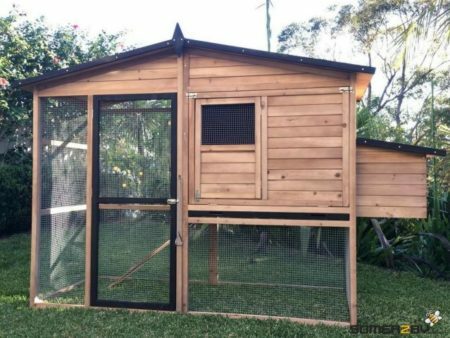 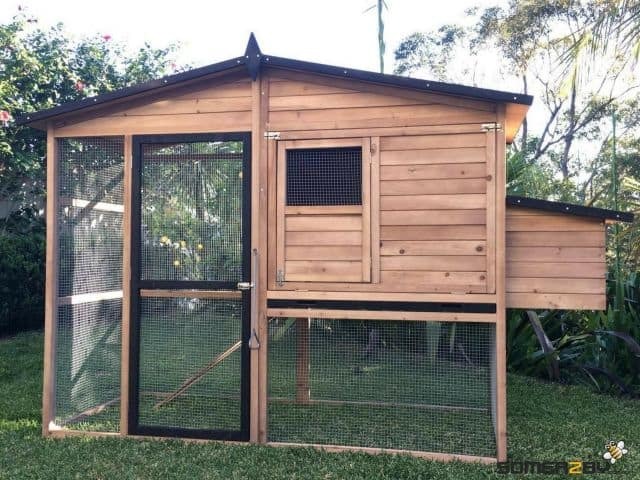 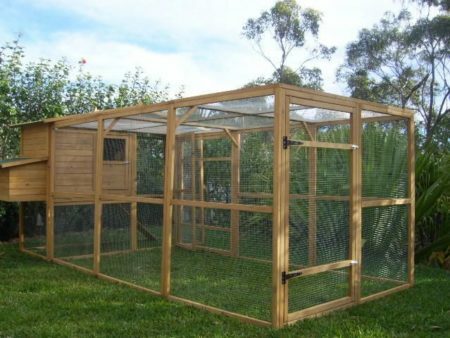 Want the best, most spacious comfortable coop for your chooks? 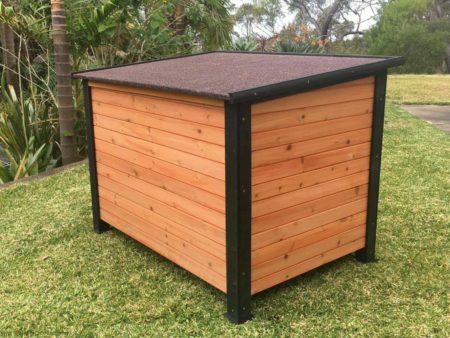 It’s a brand new and improved design, with stylish charcoal trims.